This is the longest bicycle trip I have ever tried, including some climbs at the limits of my ability. I lost nearly 10 pounds on this trip – kind of like going to boot-camp, but without the drill-instructor. On second thought, the weather was our drill-instructor. I learned a life-lesson on this trip as well. It's that, no matter how bad the numbers look, don't give up hope until it's over, because conditions can always change, making the goal possible again. 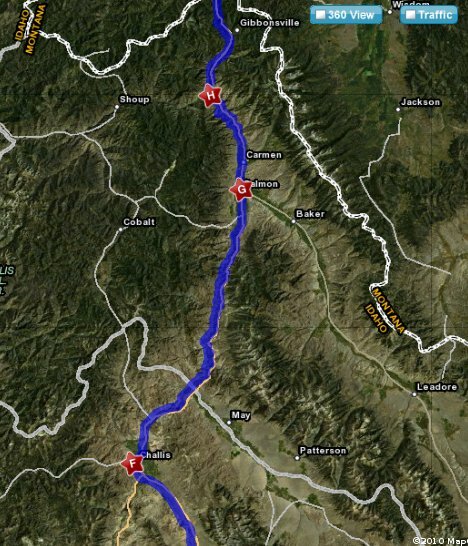 The idea for this trip was born of wanting to bicycle the Bitterroot valley, which I recalled to be very beautiful from having driven through there. Then I had the idea of including Glacier National Park. Then it became an idea to be dropped-off at Glacier National Park, and bicycling all the way back to Utah. I arranged with my daughter Emily to provide transportation up there, setting up a time months in advance so she could get it off as vacation. Unfortunately, there was a lack of communication as to the precise date (June 26th), which would not work for my schedule. 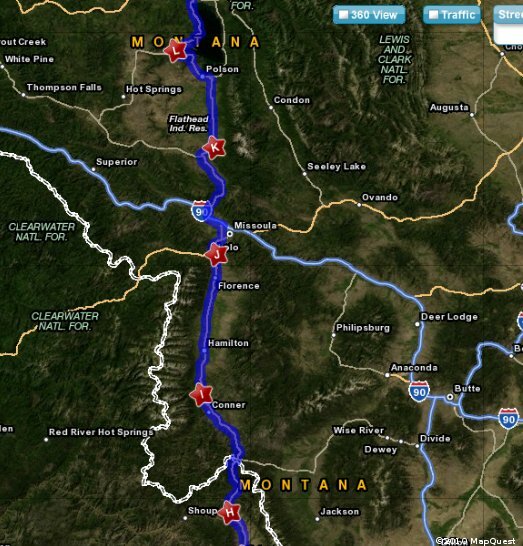 The solution I came up with was to bicycle up to Glacier National Park, and have her pick us up on June 26th. This worked better anyway, since the prevailing wind direction in most of the area is from the southwest (in the summer), and Lake McDonald (in Glacier Park) is at 3,150 ft. elevation, so it's a net downhill from Utah. So plans proceeded on that basis. I conditioned for the trip by bicycle-commuting 20 miles a day, 3 days a week. This turned out to be insufficient, since I had noticeable soreness in my knees for the first three days, but the amount of pain was manageable. I also prepared by bicycling up Mill Creek canyon. I think this was particularly useful preparation, though if nothing else, it reminded me of how little I resemble an athlete, so I viewed our accomplishments (or lack of such) with that sober realization. The plan to leave early became worrisome as the time drew nearer, because the rainy, wet, springtime weather was not letting go, especially up north. The week before the trip needed to start, though, the long term forecast began to look favorable – at least for the southern part of the trip. I did make preparations (not good enough, as it turned out) to be able to cycle in the rain. 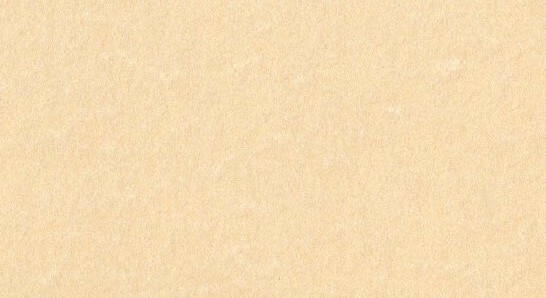 About 4 days prior to the trip, the usual self-doubts began to creep into my consciousness, and I began to wonder if I had bit-off more than I could chew, so to speak. I finally put the worries to rest by realizing that we do this sort of trip every year. If anyone could do it, it would be us. Few people have more experience in doing this sort of thing. Also, if I am to retain my dream of crossing the continent by bicycle, I must not shrink from a trip such as this. We started at Smithfield, Utah “A” at the bottom of the map. On the first day, we made it to Downata Hot Springs (“B” on the map). 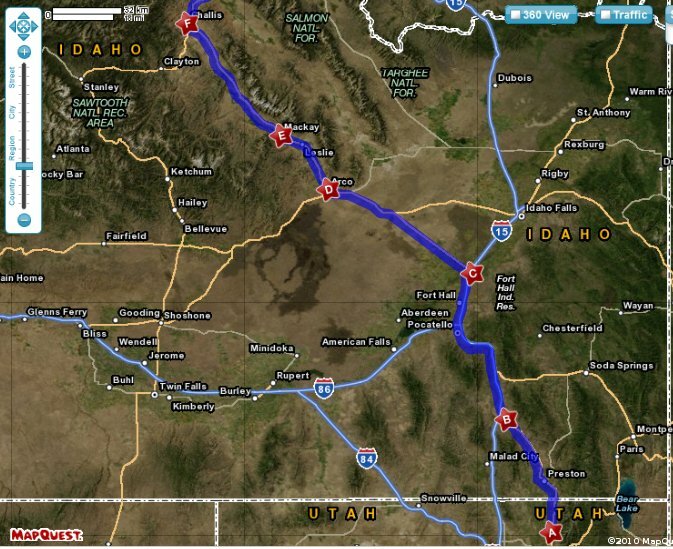 On the next day, we made it all the way to Blackfoot, Idaho (“C” on the map). The next day was probably the hardest of the trip, with strong headwinds and rain, and it was here I learned a life lesson. Despite the difficulties, we made it all the way to Arco (“D” on the map) before dark. We took it easy the next day, being exhausted from the prior day's struggle, only making it Mackay (“E” on the map). This did improve our odds of making the big climb to Willow Creek Summit the next day, which was good, because this was a 56 mile climb of nearly 3,000 feet – most of it at the end. By starting at Mackay, it reduced the climb by 26 miles distance, and 600 feet vertical. The next day, we made it all the way to Salmon (“G”) on the map. We had planned to make it over Lost Trail Pass the next day, but only made it to North Fork (“H” on the map). The problem was that when we reached North Fork, it was starting to rain, and it never stopped raining. We got a motel there to wait out the storm. Getting over Lost Trail Pass was the biggest challenge of the trip. We had enjoyed a long downhill glide from Willow Creek Summit almost all the way to Challis. But now we had to atone for that pleasant, downhill glide. This was a climb of 3,400 feet vertical, and 25 miles distance, the last third of which was steep. I figured this to be near the limits of my ability. I estimated it would take us 5 and a half hours to do the climb. It actually took us 6 hours. We made it from North Fork, Idaho (“H” on the map below) to Darby, Montana (“I” on the map below). The next day, we made it from Darby (“I” on the map) to Lolo (“J” on the map). The following day we had two significant climbs. The first climb (Evaro Hill) was only 800 feet vertical, but steep. The second climb (Ravalli Hill) was less (only 500 feet), but steeper, and at the end of the day when we tend to be tired. We went over both hills okay, but remember their steepness with no fondness. We made it from Lolo (“J” on the map above) to St. Ignatius (“K” on the map above). The next day I had planned to make it to Lakeside, Montana, near the north end of Flathead Lake. But there was so much up-and-down going around the lake, that we only made it to Big Arm State Park (“L” on the map), which was the only time on the trip we were forced to camp. This, however, was a good thing, since the campsites here are right on the beach, which is unusual for a campground, and very beautiful! 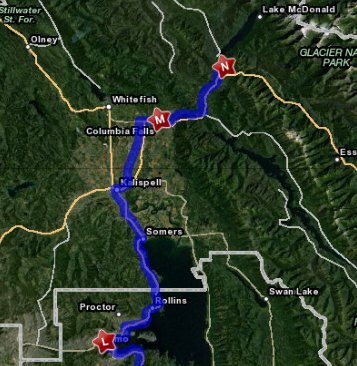 On the next day, we made it from Big Arm State Park (“L” on the map), to Columbia Falls, Montana (“M” on the map). The final day was an easy 16-mile victory-lap to Glacier National Park (“N” on the map). Details of each day – click on each link below for the pictures and narrative of that day.